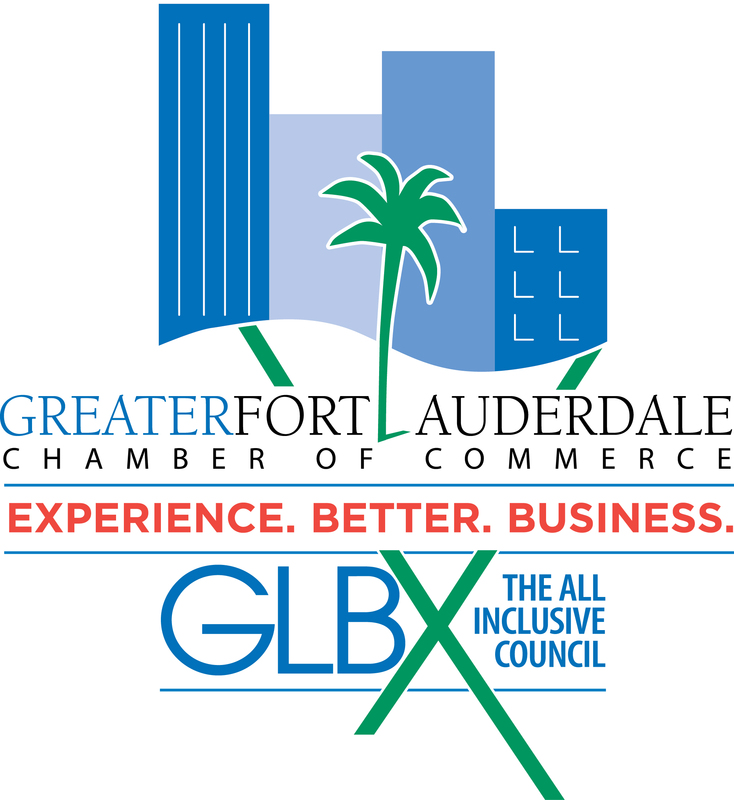 The GLBX Referral Advantage Leads Group was started by the Chamber's Gay and Lesbian Business Exchange Council. The group has a diverse membership and is open to anyone interested in doing business with the gay community. Each member is asked to produce at least one lead or bring one guest per calendar month, and active attendance is required. In addition to larger networking, members are broken down into sub groups called "power teams" which work together to promote others businesses. Meetings are held the first and third Wednesday of each month in the Chamber Board room.